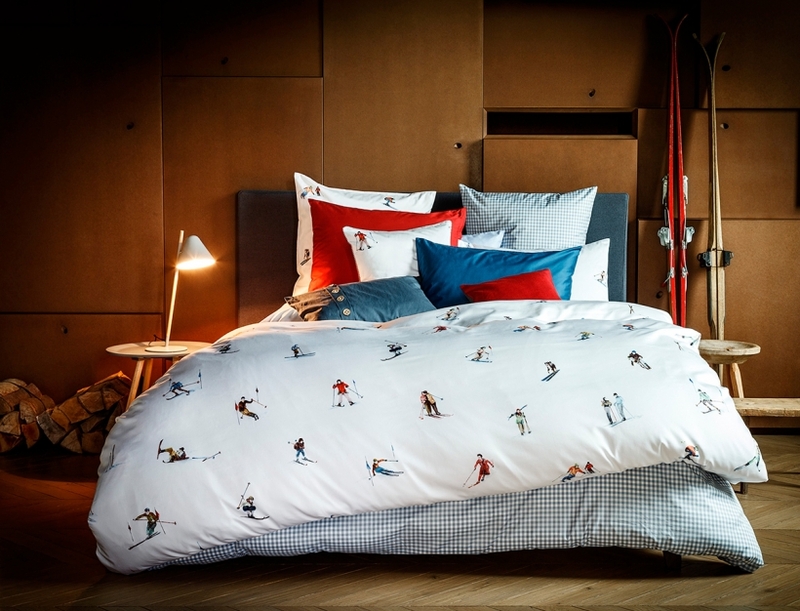 Seemingly living patterns of the collection "Alpine Adventure" glorify the flora and fauna of the mountain country, as well as the modern winter sports that originated in St. Moritz. The famous resort will be the venue for the world championship in skiing again in February 2017. Poetry Garden glorifies the richness of the collection of summer vegetation of Switzerland. 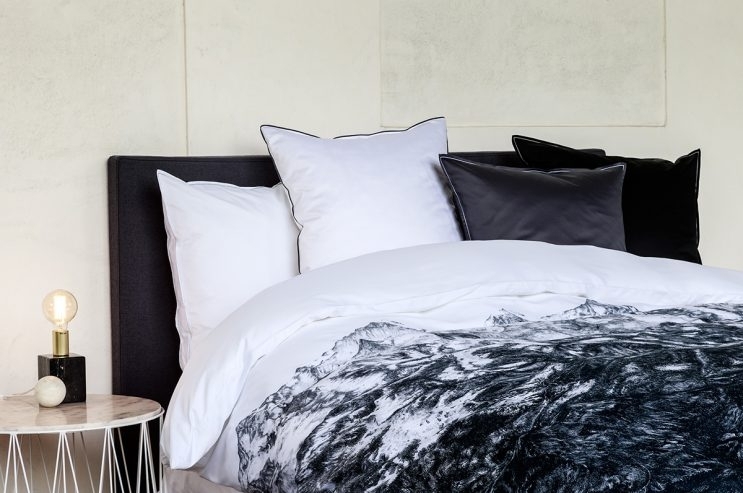 Like the textile habitat, this bedding with the quality mark "swiss+cotton" shows realistic sketches of plants from life or abstract patterns. Sunny, vibrant colors are combined with dark, intense tones. While creating a collection of "Urban Luxury" the creative studio was inspired by the rhythm of our time and the elegant life of major cities of Switzerland so this collection shows the urban lifestyle. 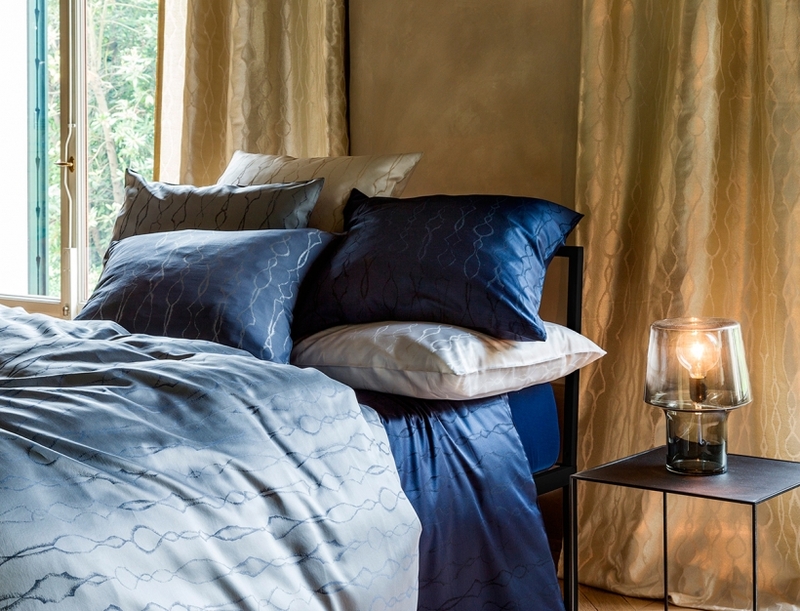 This collection of bed linen also demonstrates the quiet splendor: elegantly structured patterns and shades such as platinum, silver, steel gray and dark blue, give the shimmering elite elegance to the compositions in the textiles. With the products of recognized highest quality Christian Fischbacher shows the soulful images of life worlds of the Alps and the cities of his homeland. 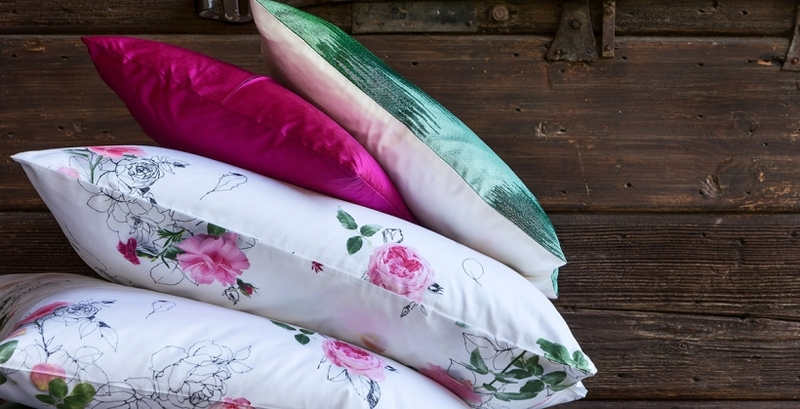 The company that creates the design of textile products, refers to a few number of companies in the world that have right to put the bedding quality mark "swiss+cotton". This mark means the difference of subtle cotton products of the highest quality in the production chain that were produced in Switzerland. 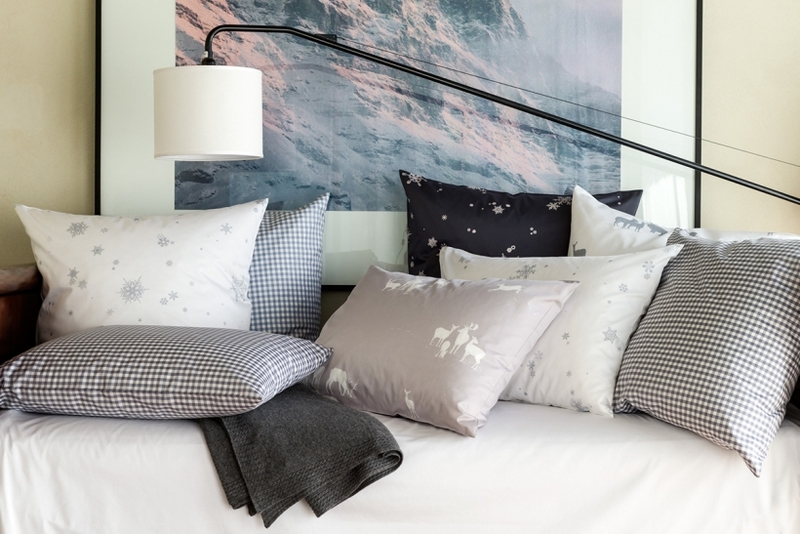 Products of Christian Fischbacher can be purchased from dealers or in his own boutique in Zurich.